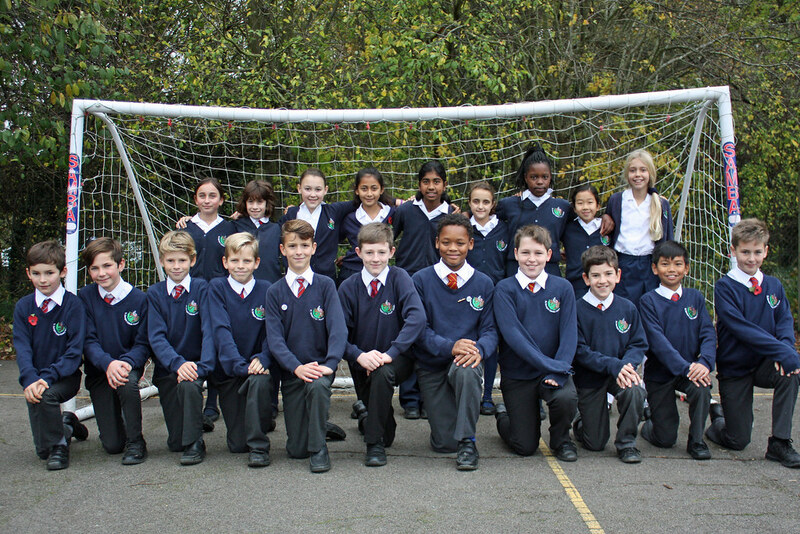 At St George's, we have 21 Sports Leaders, all from Year 6. 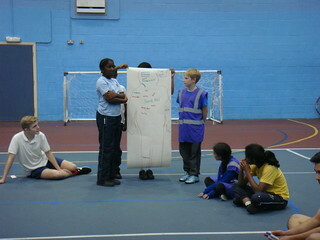 Our Sports Leaders are role models to the rest of the school and are the children's voice for sport at St George's. 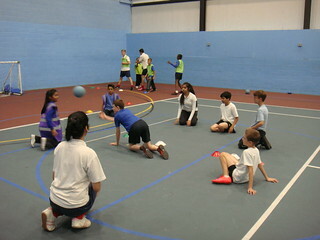 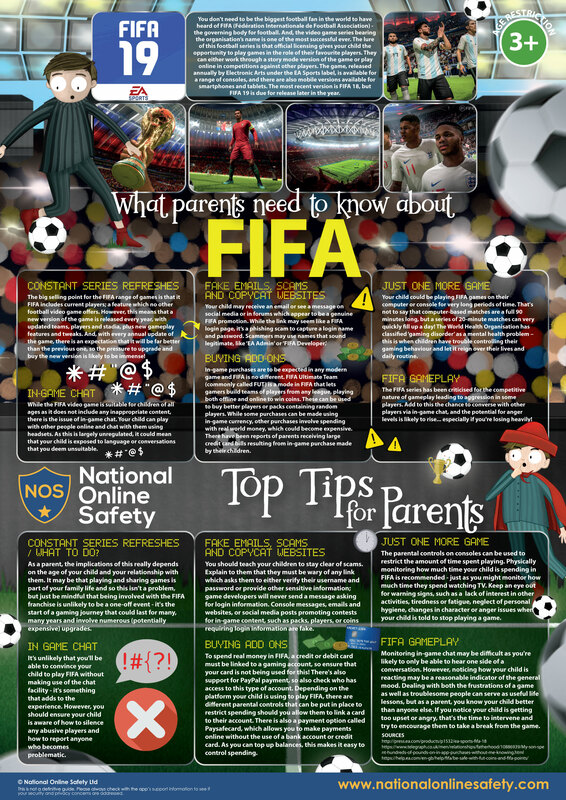 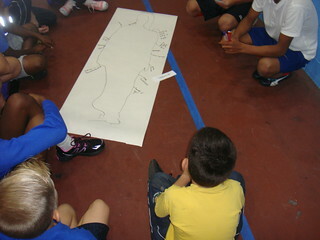 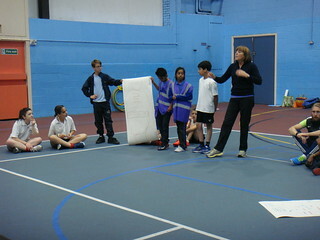 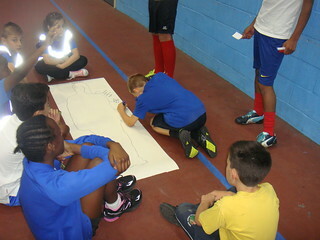 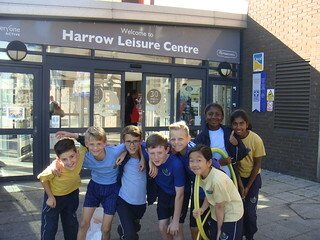 They take an interest in what children think of sport at St George's and advise on what changes they would like to see.